At MuleSoft, we’ve been saying for years that point-to-point integration is evil. With time to market measured in minutes or hours, point-to-point integration projects measured in man-years are headed the way of the Dodo. And the no-software no-hardware model of iPaaS promises to shrink time to market even more. 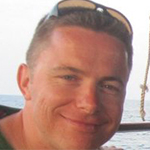 But how fast can you deploy an enterprise-grade integration from scratch? We’re setting out to break preconceived notions of time to market with the 15-minute integration. 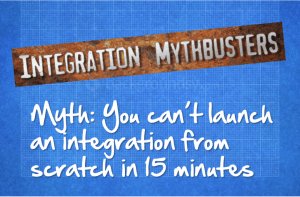 Like the 4-minute mile before Roger Bannister, the 15-minute integration sounds like a myth. So is it for real? Join our live demo webinar where we’ll walk through CloudHub from creating an account, to deploying a Salesforce integration in the cloud. Don’t forget to bring your stopwatch to test whether this myth is confirmed, or busted!